The volcanic land of Mt. Etna, difficult yet generous, a feeling of devotion and responsibility honoring that farmhands' work which today has become tradition, cherishing the vines, great love for wine in every detail and expression of our land. All of this is Cottanera excellence. Cottanera takes its name from a small, ancient village, owned by the Cambria family. Etna itself flows in the lymph of the Cottanera vineyards. With its pioneer viticulture, Cottanera is today one of the most extraordinary companies in Italian and international enology. The vineyards grow on lava stone, 700 meters above sea level, on the northern slopes of the volcano. 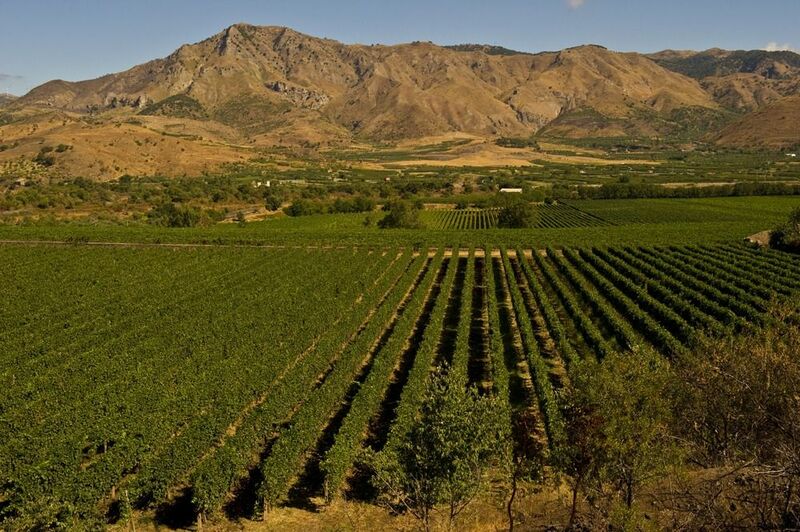 Cottanera is a pearl of 100 hectares, of which 65 hectares are covered in vines. 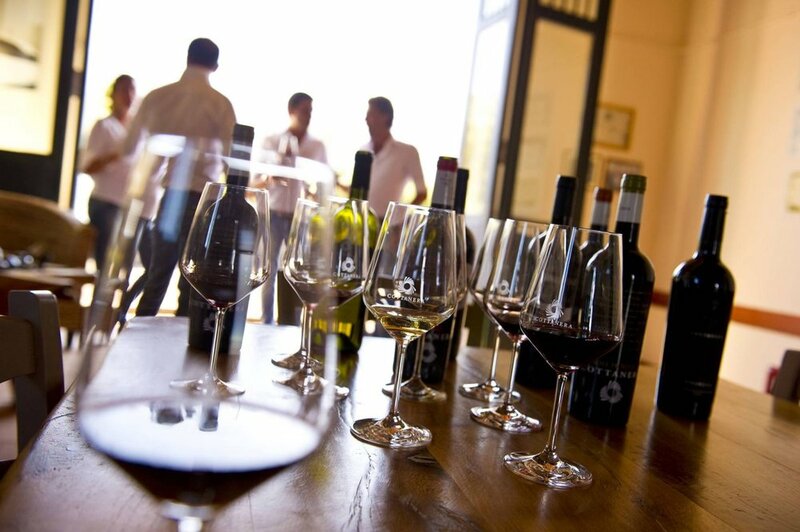 The vineyards and winery are in Castiglione di Sicilia, in the province of Catania, where all phases of production are carried out, from harvesting to bottling. Create a center of modern, innovative viticulture, aimed above all at improving quality in the vineyards on Mt. Etna: this is the challenge the Cambria family have every intention of winning. The production philosophy is to create well-balanced grapes, in limited quantity, from the winery itself, to obtain the aromatic uniqueness that so well distinguishes these lands. “In looking to the future, we can’t but consider all that we have received. Land, as I was taught by my father, is invaluable, as it is the beginning of all, and what we will become”. This is the company philosophy which Guglielmo Cambria would often repeat and which he wanted to pass on to his children. It was the 1990s when Guglielmo, together with his brother Enzo, decided to transform what was a hazel grove into a great vineyard. Cottanera has decided to highlight the uniqueness of these lands and their vineyards in a vast project which brings the voices of the lands of their five producing areas to their wines: Cottanera, Diciassette Salme, Calderara, Zottorinoto and Feudo di Mezzo. Now, after the death of Guglielmo, his children, Mariangela, Francesco and Emanuele Cambria, along with their uncle Enzo, have decided that the time is right to express the differences that each small, treasured area of Etna gives to the Nerello Mascalene and Carricante grape. Work in the winery develops through a process of transformation, which guarantees a fundamental principle for Cottanera: make wine from every batch of grapes without losing traceability of the vinery, up to the final moment of production, before the wine is bottled. Production processes focus on company style, which puts the consumer above all else. The results are fine, elegant, multi award-winning wines, with marked individuality and balance.